This photographs have a surreal quality to them! 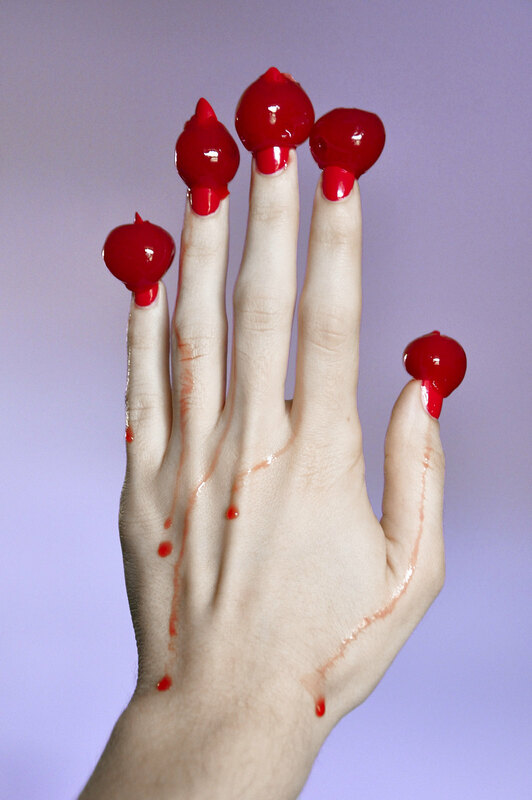 This reminds me of the scene from Amelie, where as a child she has raspberries on every finger before eating them. Ooh, I think I know what scene you're talking about. I can see the similarities! ahh I love these photos!